The baseball world today is mourning the loss of “Mr. 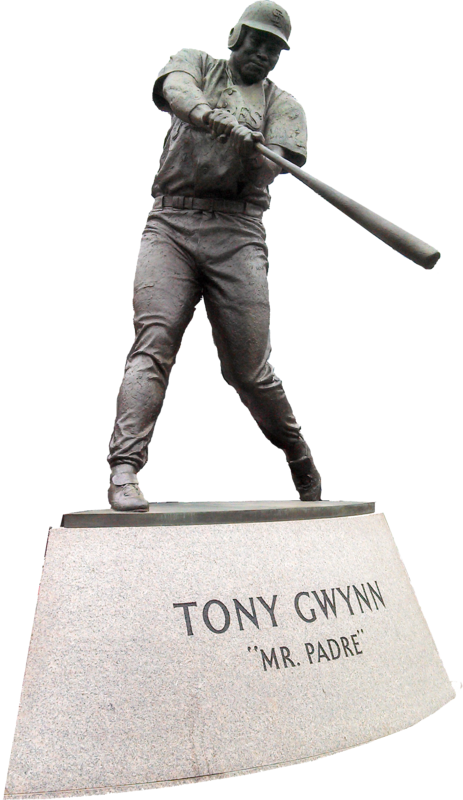 Padre” Tony Gwynn, who died Monday morning of cancer at the age of 54. Gwynn has said that the disease was brought on by his use of chewing tobacco. Gwynn, who was one of the nicest guys to ever play the game, batted an amazing .338 over a 20-year career with the San Diego Padres. He also helped the Padres avoid getting no-hit on June 6, 1988, when he tagged the Cincinnati Reds’ Tom Browning for a ninth-inning, one-out single – the Padres’ only hit during the Reds’ 12-0 victory.